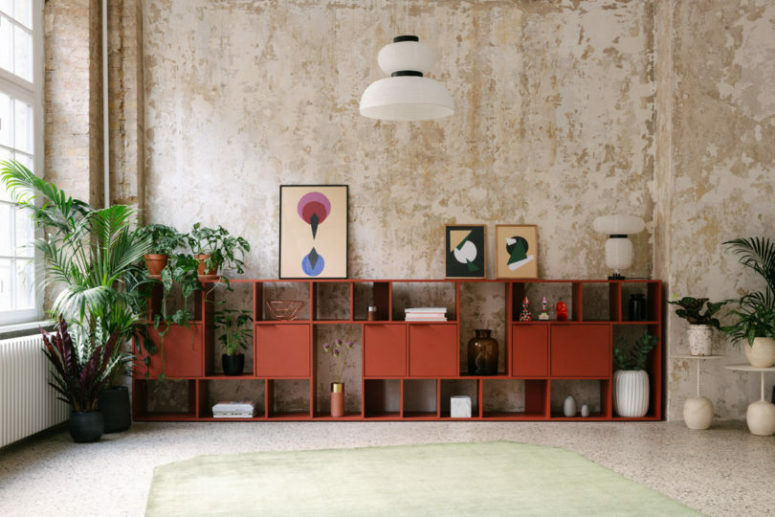 Tylko features a new collection of adaptive shelving that takes customization to the next level. 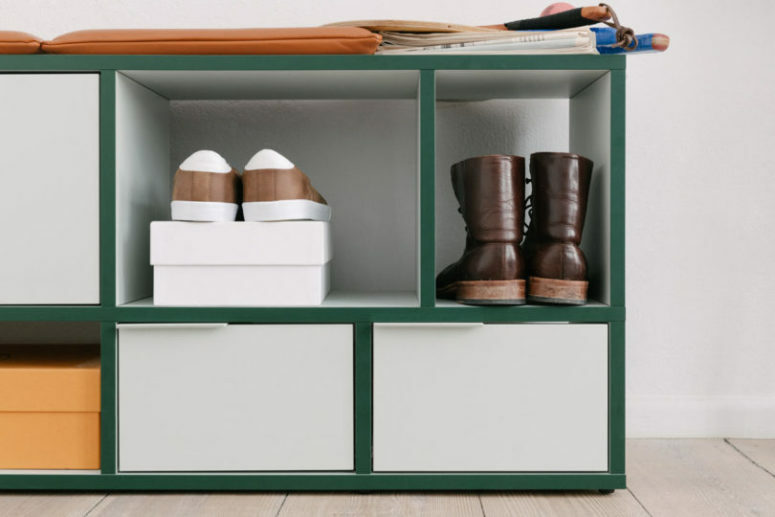 Tylko Type02 lets customers personalize the size down to the centimeter, the style, color, finish, and additional features, like doors, drawers, and back panels. Tylko’s intuitive online configurator turns you into the designer by allowing you to select every detail until it’s just right. Then, you can view it in their augmented reality app as it would look in your space. If you see anything that needs to be tweaked, you can do it in real-time. Adjustable legs were incorporated to ensure no uneven shelves even if the floors weren’t level. 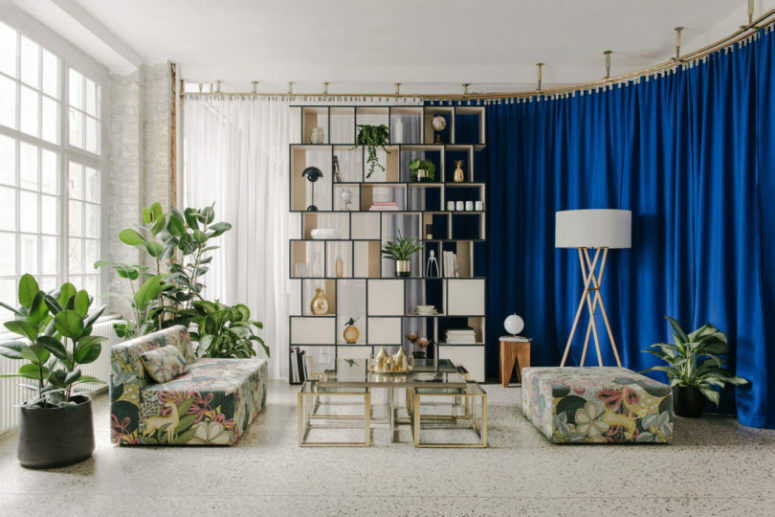 The designers also expanded the color options beyond the originals to add more playful picks for those who prefer a more bold look. 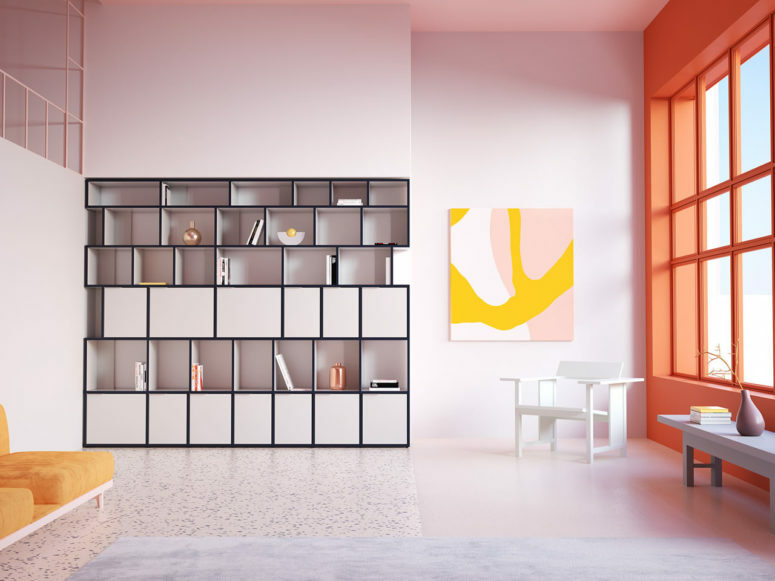 Assembly has been made even easier than your typical flat-packed furniture with color-coding, factory-installed connectors, and the fact that no tools are needed to put it together.